Electrical and Electronic systems and components can be dangerous if not used appropriatly. Bright Components Ltd shall not be held responsible for any damage or injury caused by inappropriate use of our components. 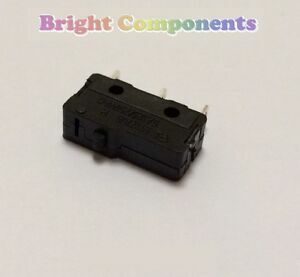 GBP 0.00 postage for each additional eligible item you buy from bright_components.